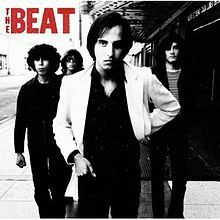 Los Angeles power pop band, The Beat, from their self-titled 1979 release on Columbia records. The group was fronted by Paul Collins who did most of the writing, sang and played guitar. Here's "Different Kind Of Girl." 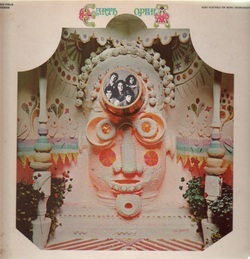 Earth Opera was a band formed in 1967 in Boston by Pater Rowan and David Grisman. This track "The Red Sox Are Winning" is from their self titled debut in 1968. Moby Grape with "Rose Colored Eyes" from their 1968 release "Wow." "Wow" was part of two separate discs packaged together for release. 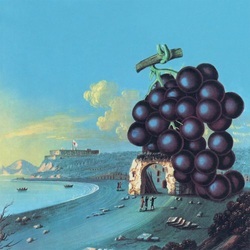 The second disc was "Grape Jam" and the pairing became Moby Grape's highest charting release. 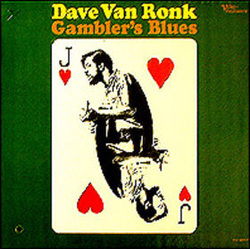 Dave Van Ronk, The Mayor of MacDougal Street, sings the title track from his 1965 Verve album "Gambler's Blues." The album was originally issued in 1959 as "Van Ronk Sings Ballads, Blues And A Spiritual and as "Black Mountain Blues." 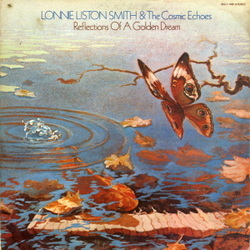 Lonnie Liston Smith & The Cosmic Echoes with the somewhat sensuous and soulful "Goddess Of Love" from their 1976 release ""Echoes Of A Golden Dream." 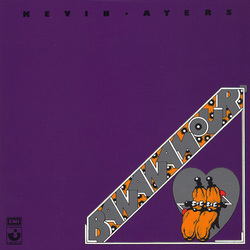 We recently lost Kevin Ayers who was a founding member of the Soft Machine and also and integral part of the Canterbury Scene before a unique career as a singer-songwriter. Take a listen to "Oh! 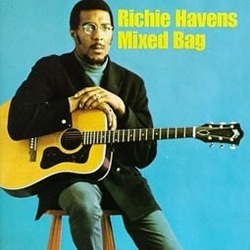 Wot A Dream" from his fourth studio album "Bananamour" released in 1973. 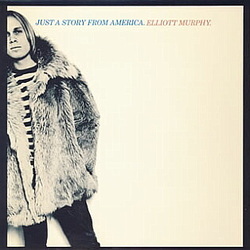 Elliott Murphy's fourth album, "Just A Story from America" in 1977 saw him moving to a third label, Columbia. He recorded in London with the likes of Phil Collins and Mick Taylor. Check out "Let Go" a piece of classic Murphy. 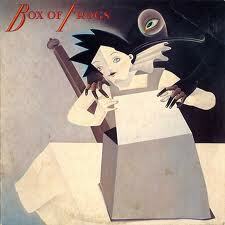 Box Of Frogs 1985 self-titled release was a veritable Yardbirds reunion. This track "Back Where I Started" features Jim McCarty, Chris Dreja and Paul Samwell-Smith with a guest appearance on lead guitar from Jeff Beck who also sat in on four other tracks. John Fiddler handled the lead vocals. 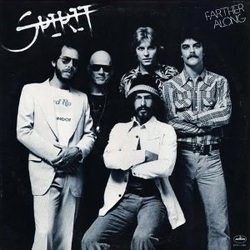 Spirit from their 1976 release "Farther Along" on Mercury records featuring the lineup after the departure of Jay Ferguson. Drummer Ed Cassidy, who passed away at 89 a short time ago got co-writing credits on this track, "World Eat World Dog."